Mike Scarbrough serves as the President and Chief Executive Officer (CEO) of Nextech where he is focused on driving innovation and delivering top-ranked solutions to help specialty practices efficiently operate. Leveraging more than 25 years of multi-faceted executive leadership experience, Mike leads Nextech’s strategy and operations as the company further expands its product portfolio and leadership in the specialty physician market. 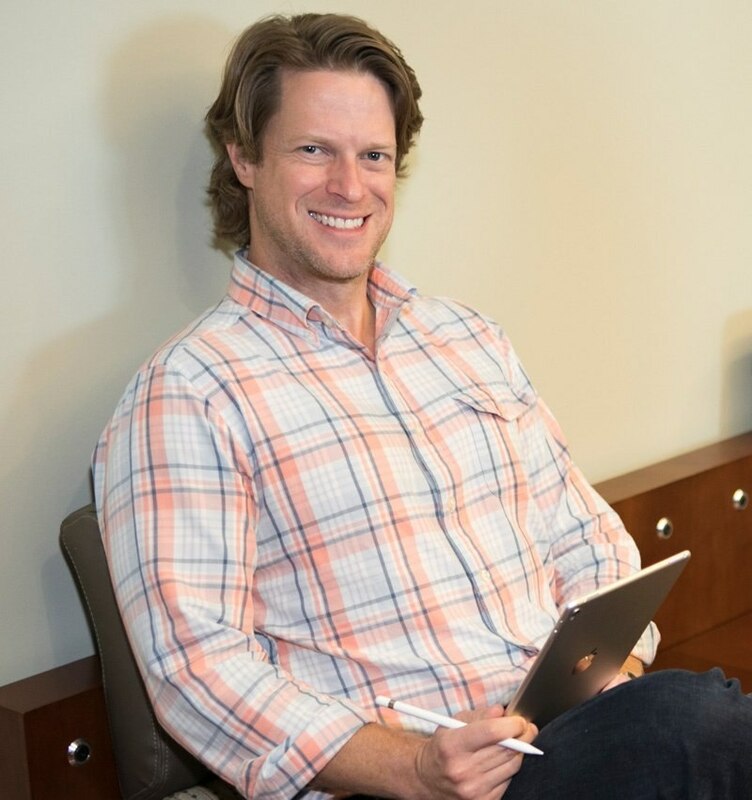 Prior to joining Nextech, Mike has led several other successful technology companies, whose primarily focus was on improving workflow and optimizing outcomes for customers. 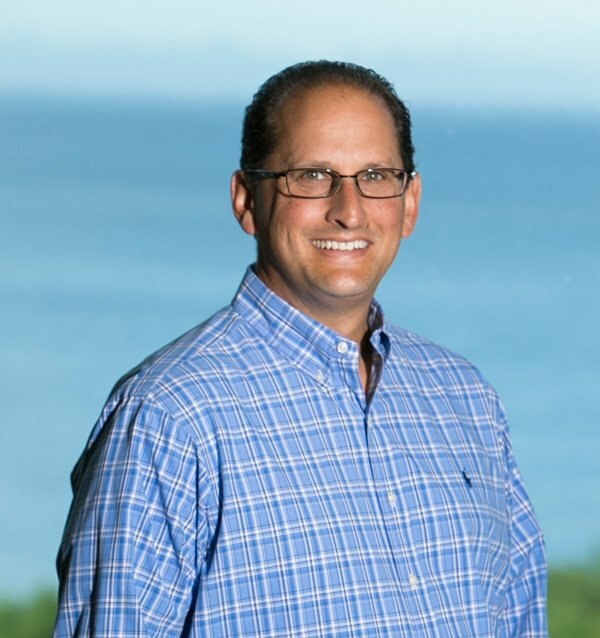 Ron Kozlin is Nextech’s Chief Financial Officer (CFO) where he is responsible for leading the company’s strategic financial planning initiatives and providing financial counsel on all aspects of business development and corporate strategy. Ron brings more than 25 years of experience in managing finance, including 7 years in Audit and Business Advisory Services at a Big Six firm. Prior to joining Nextech, Ron most recently served as the CFO of Pilgrim Software, a provider of enterprise quality management software and services for Life Sciences. Tommy Richardson serves as Nextech's Chief Technology Officer and SVP of Technology where he is responsible for the technology and product organization. He is leading the strategic efforts to develop world-class products that improve patient care and bring operational improvements to the specialty health care markets. 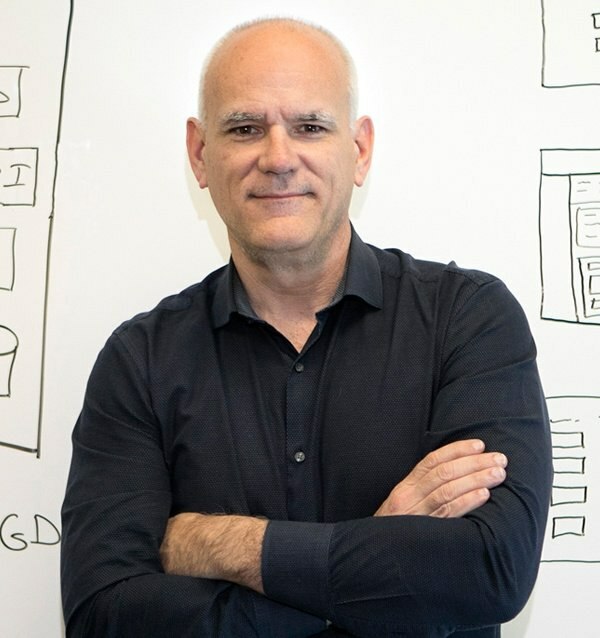 Tommy’s career has been focused in mission-critical SaaS and BPO systems for the past 22 years across many industries including Healthcare EMR and Revenue Cycle systems. 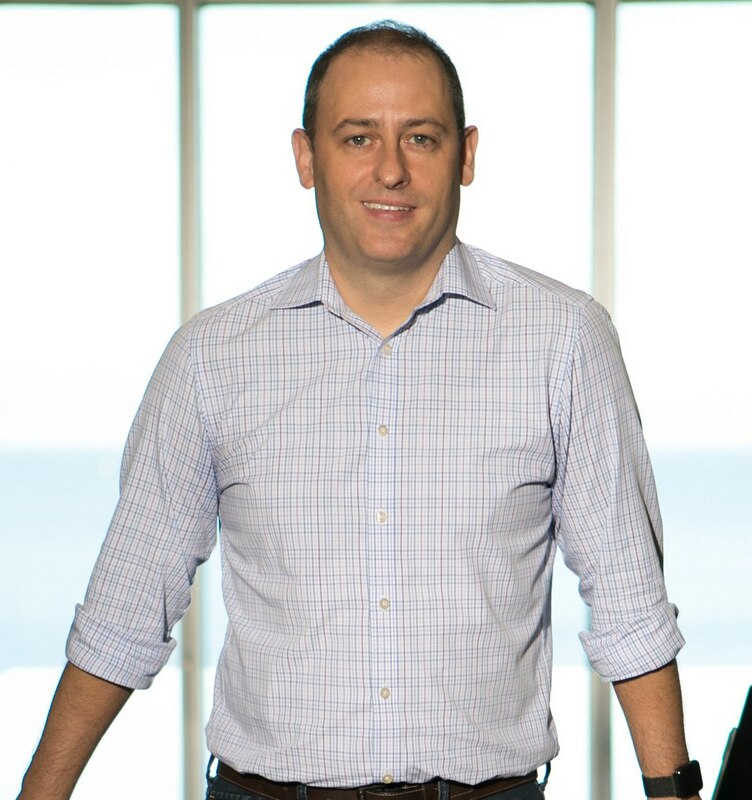 Prior to joining Nextech, Tommy was CTO at Teradata Marketing Applications, CTO at Siemens Healthcare, and CTO at ADP. Dr. Dan Montzka serves as Nextech’s Chief Medical Officer (CMO) where he works to enhance the clinical depth of Nextech solutions and services. Dr. Montzka brings more than 20 years of medical experience as a practicing retinal surgeon to his role at Nextech, as well as more than a decade of executive leadership experience in health care technology. 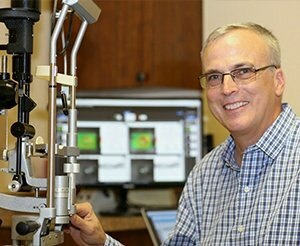 Prior to joining Nextech, Dr. Montzka founded MDIntelleSys (MDI), a leading cloud-based electronic health record (EHR) for ophthalmologists, which was acquired by Nextech in 2014. 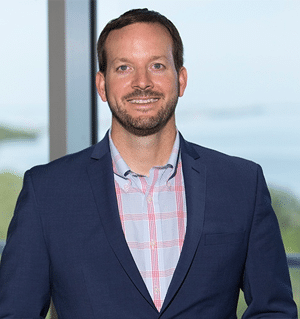 Jeff Griggs serves as the Chief Revenue Office (CRO) at Nextech where he oversees the sales and client success departments to drive new revenue growth and development company-wide. With more than 20 years’ experience with a variety of technology and sales organizations, such as Oracle, Salesforce and Avaya, Jeff builds and develops the sales team through leadership training and new processes. Prior to joining Nextech, Jeff worked as a senior vice president at Apttus, where he helped build out and develop the company’s North American sales division. Rhonda Russell serves as the Chief Operating Officer (COO) at Nextech where she leverages her operational management experience in services and support to help Nextech advance its position in the industry. Rhonda brings more than 35 years of health care experience, both as an RN and a health care consultant, to her role at Nextech where she manages process improvements, oversees product implementation and leads professional services. 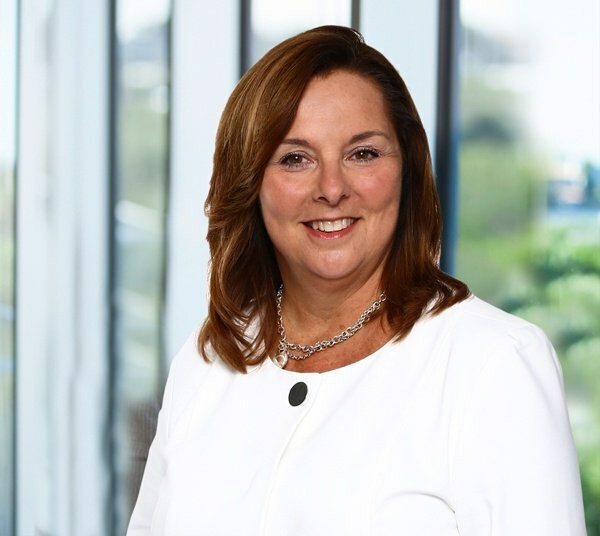 Prior to joining Nextech, Rhonda held multiple executive positions at McKesson Corporation, a health care services and information technology company. Wyn Partington is Nextech's Chief Marketing Officer (CMO) where he is responsible for overseeing Nextech's Marketing and Demand Generation efforts. With over 20 years’ experience in the technology industry, Wyn brings extensive knowledge and strategic insight to this role. Wyn has a proven track record in planning, building and executing successful marketing strategies to increase brand identity and drive lead generation. Prior to joining Nextech, Wyn served as the Vice President of Marketing and Product at NexTraq. 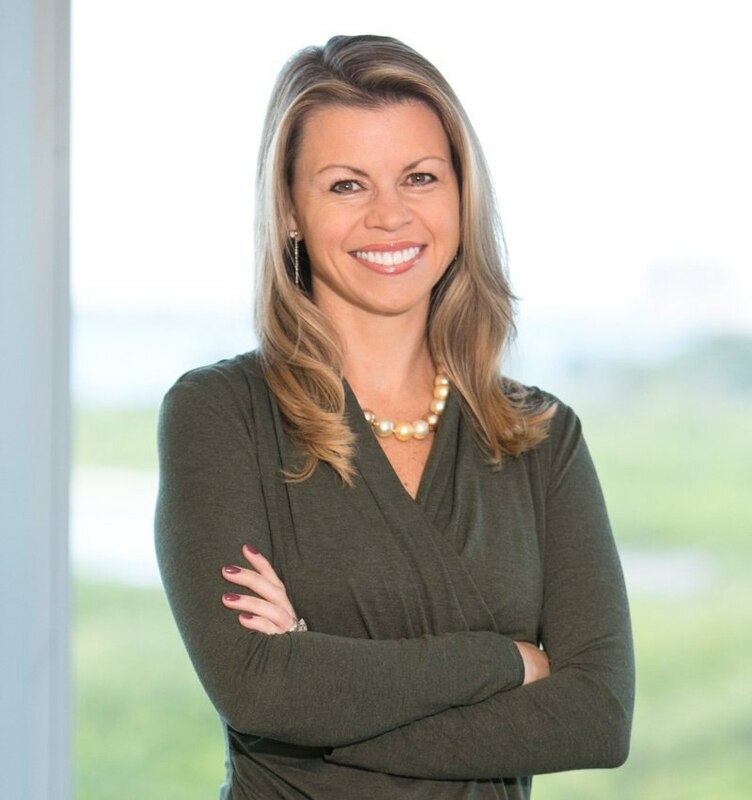 Rebecca Sanford serves as the Chief People Officer where she is responsible for building and leading talent management strategies and enhancing morale and organizational culture. Rebecca brings more than 15 years of experience managing employee relations, benefits, organizational planning and corporate policy to her role at Nextech. Prior to joining Nextech, Rebecca served as the director of human resources at Greenway Health, a health information technology provider.